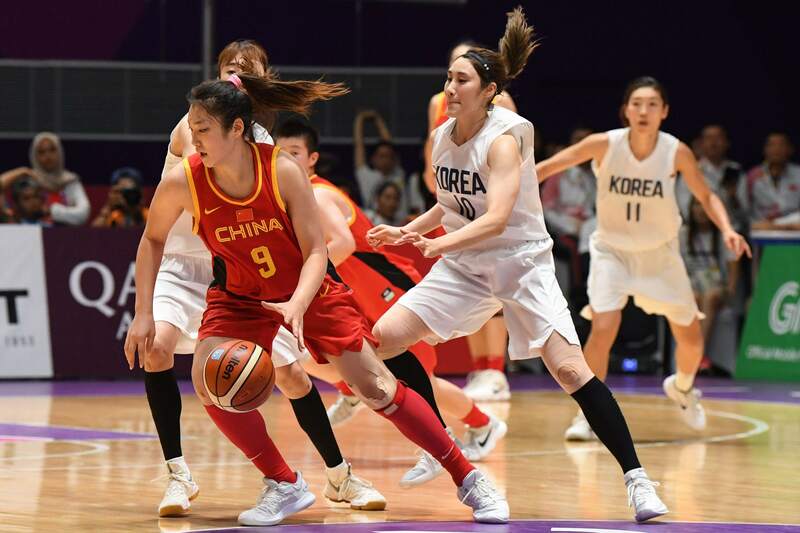 Chinese basketball players Sun Mengran and Li Meng, both playing for WCBA's Bayi Kylin, have decided to turn down offers from the WNBA and stay in China to prepare for the 7th International Military Sports Council (CISM) Military World Games as well as qualifiers for the 2020 Summer Olympics, Shen Yang of Tencent Sports reported on Monday. The Atlanta Dream announced on March 15 that they had signed a training camp contract with Bayi center Sun and even posted a picture of her playing for the Chinese national team on their social account to welcome her. 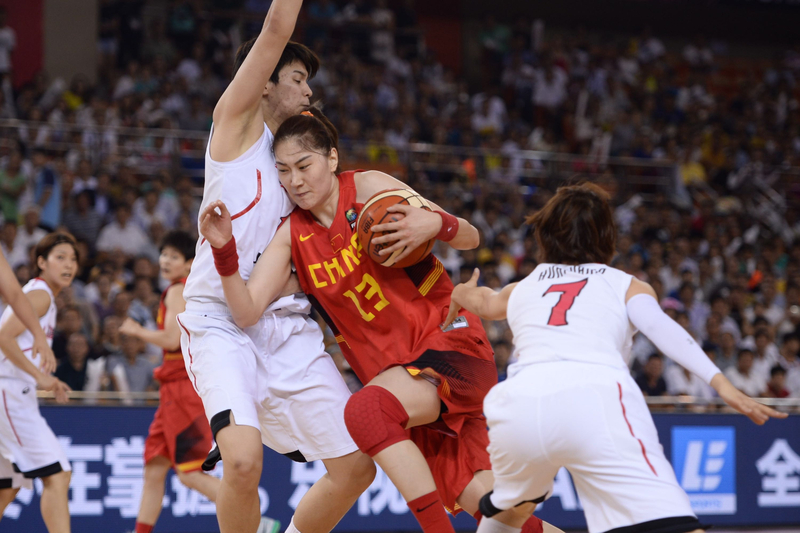 The Minnesota Lynx meanwhile made an official offer to Bayi forward Li Meng on April 10. 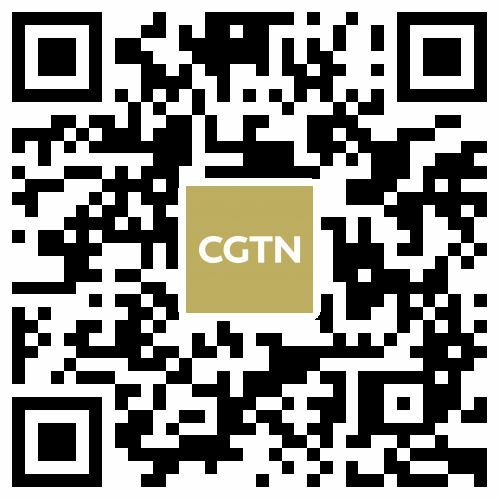 Having discussed with their team however, both Sun and Li decided to turn down the offers from the WNBA and stay in China to prepare for the two upcoming tournaments, Tencent reported. There was no confirmation yet from either Atlanta Dream or Minnesota Lynx. Born in 1992, Sun can play both as center and power forward thanks to her 1.92-meter-height. She is able to shoot in the middle range and can post up in the low block. Li, born in 1995 and 1.82 meters tall, is known for her aggressive performance in offense. 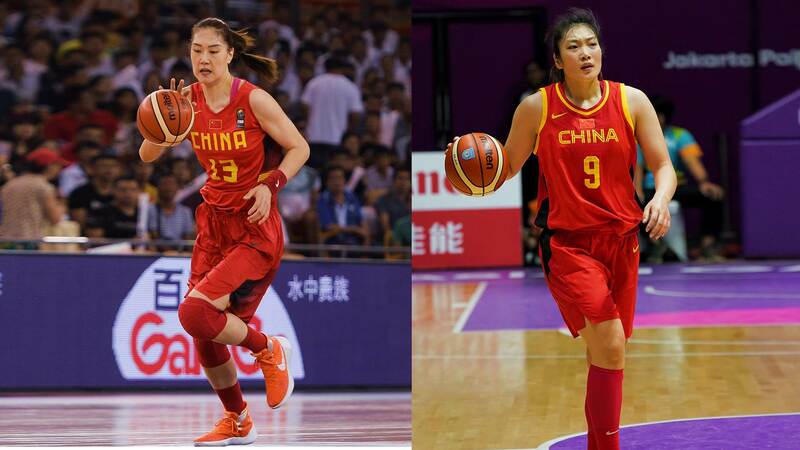 Fans started calling her "female LeBron James of China". The 7th CISM Military World Games will be held in Wuhan, in central China's Hubei Province on October 18-27. Sun and Li will attend the basketball tournament on behalf of China and compete with opponents from all over the world. 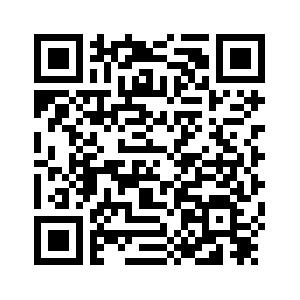 After the Military Games, the basketball qualifiers for the 2020 Summer Olympics in Tokyo will start in November. As key members of the Chinese national team, Sun and Li will concentrate on how to earn their spot in Tokyo.